The sun goes down, and Walt Disney World comes alive. Is it just me or is Walt Disney World better After Dark? Every month it seems that Disney is adding something new and beautiful in the nighttime hours. 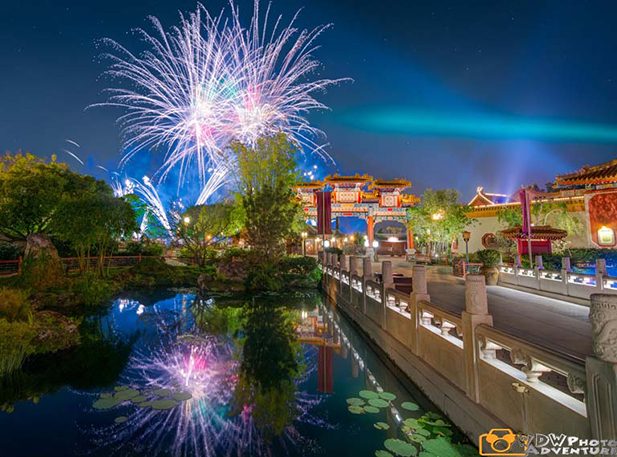 Just this year, there’s a new fireworks show in the Magic Kingdom and a whole new look at Animal Kingdom After Dark. This month we celebrate what happens After Dark at WDW. After Dark at WDW starts in the Theme Parks. So many of the attractions take on a whole new look, a whole new life after the sun goes down. We start out this month with our top picks in each park of attractions that are better After Dark. The Disney Resorts seem to take on some special Magic when the evening hours arrive. 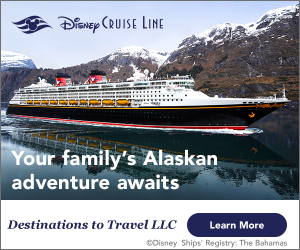 Check out the activities that go on around the Disney Resorts After Dark. 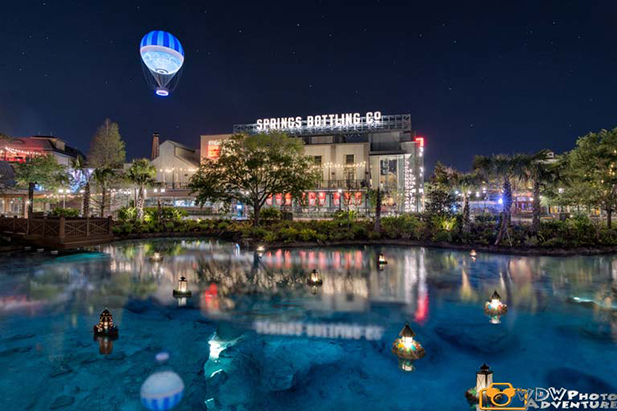 Oh and let’s not forget Disney Springs. The new construction has brought a whole new skyline to Disney Springs and there’s a lot of new After Dark entertainment too. 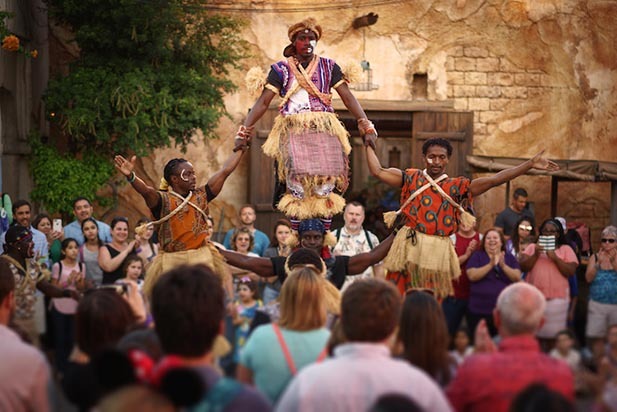 In this month’s WDW in Pictures, Rich Ramos takes us to Animal Kingdom and shows us the people of Animal Kingdom in pictures. First time visitors will get to see a whole different side of WDW After Dark. Check out the Nighttime Spectaculars and events that only happen After Dark that are not to be missed. Here’s a question, should you pay extra money for any of the After Dark activities. We have the answer in Scrooge or Splurge. And we also have some common sense tips for WDW After Dark. The attraction that might be the most transformed After Dark is Astro Orbiter. In fact it’s first on the Magic Kingdom list in the better After Dark article. It’s also the attraction of the month this month. Are you ready for a ride? What do The Love Bug, Toy Story, Fantasia, 101 Dalmatians and the Might Ducks have in common? They are the movies represented at Disney’s All Star Movies Resort. 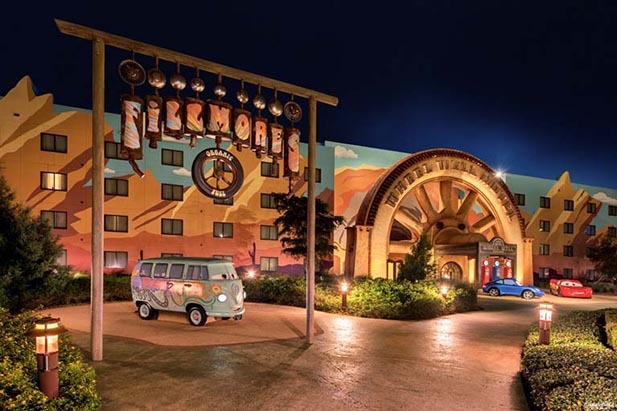 Check out this month’s 10 Reasons We Love the All Star Movies Resort. Who likes pizza? Really good pizza. Via Napoli serves the best pizza at Walt Disney World and some of the most authentic pizza you’ll get anywhere. Even the water is imported from Italy. Via Napoli Ristorante e Pizzeria is located in the Italy Pavilion in Epcot and it’s worth a try. Coca-Cola and Disney. They’ve been together for a long, long time. 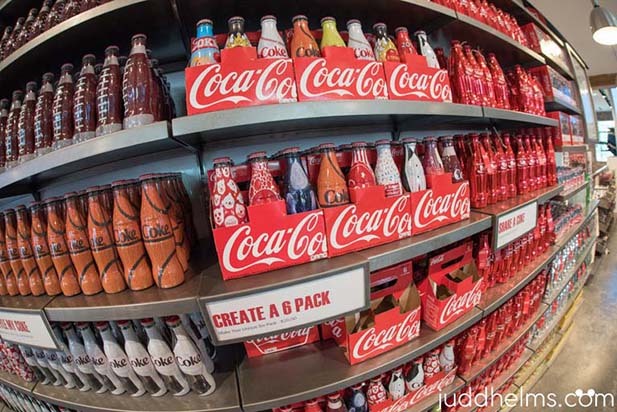 A few months ago, Coke expanded into Disney Springs. The Coca-Cola Store at Disney Springs is pretty cool looking. Section k! is kewl this month. Wally D and his buddies finds an interesting new place to watch the fireworks from. You’ve got to see this one. In Kids at WDW the very important question of how to deal with kids and fireworks including some not so scary options. Don’t forget to download and share our games and coloring pages. 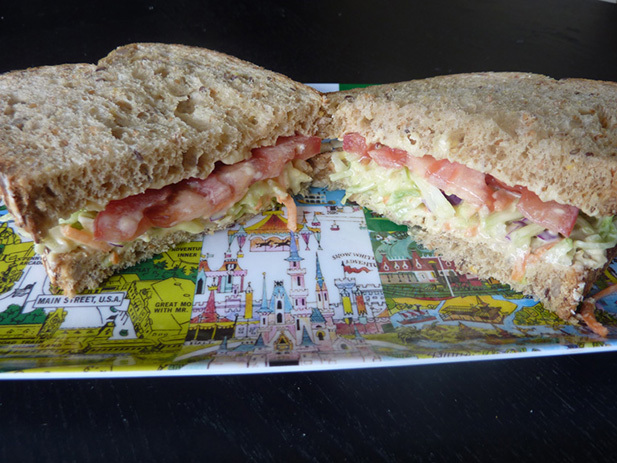 We love making Walt Disney World food and treats at home and this month we try the Lighthouse Sandwich from Columbia Harbour House. It’s pretty yummy and healthy too. 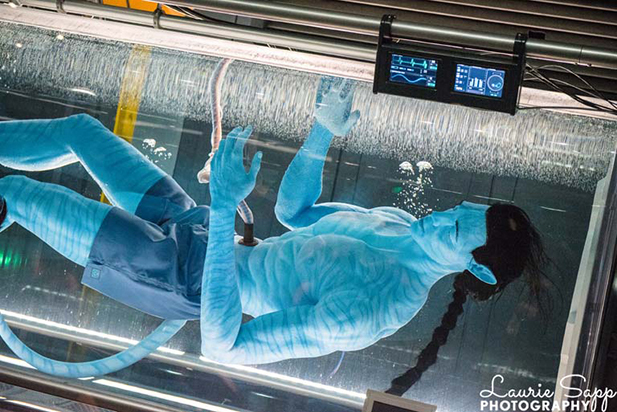 Pandora – The World of AVATAR is the biggest expansion ever of Animal Kingdom. Even before it opened, our team was there in full force. We have pictures, video and a first hand review of the rides, the land and even the food. Pandora – The World of AVATAR isn’t the only News at Walt Disney World. 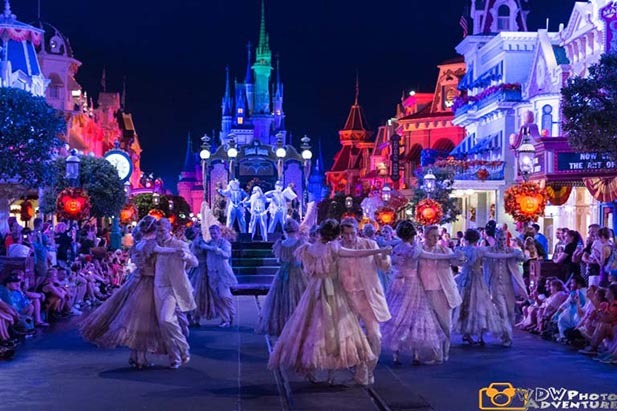 Wishes was replaced with Happily Ever After, tickets for Mickey’s Not So Scary Halloween Party and Mickey’s Very Merry Christmas Party went on sale and lots, lots more. PhotoPass Magic Shots are one of the coolest Little Things that makes Walt Disney World special. Have you ever posed for a MagicShot? Did You Know it would take over 68 years to spend one night in each room of the Disney Hotels? 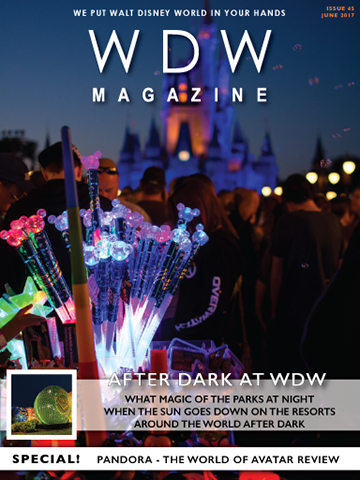 That’s just one of the After Dark at WDW facts in this month’s Did You Know article. This month closes with all the news about Disney Around the World including a video from Disney Sea in Tokyo.